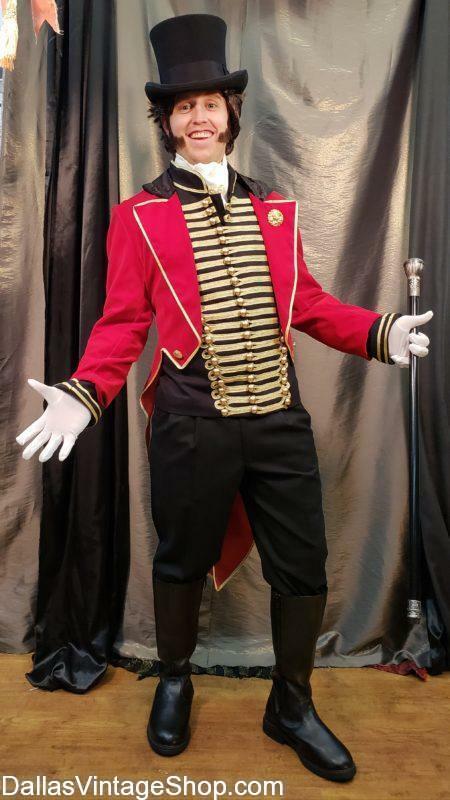 Make your Circus inspired outfit nostalgic and fun at the same time with this PT Barnum inspired outfit. Alma Burn is not about looking like everyone else. It is about freedom of expression. Find all Your Alma Burn Ringmaster Coats, Alma Burn Accessories and Outfits at Dallas Vintage Shop. We have all the perfect, quality clothing, lavish unique costumes, flamboyant accessory additions, fabulous interesting jewelry , leather and/or fabric shoulder bags, fanny pouches, utility belts with compartments for anything imaginable and more well thought out ideas than you can imagine. This Alma Burn Costume Provided by Dallas Vintage Shop. These Women’s Bright Colored Sequin Corsets are Perfect for Being Noticed at Alma Burn! Available in Many Sizes. If These Detailed Sequins are Too Bright for You, You Can Find These and Many Other Corsets and Accessories At Dallas Vintage Shop. 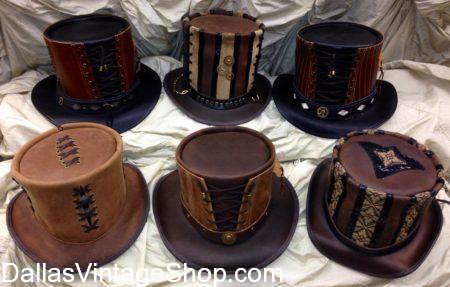 These Steampunk Hats are ideal for an Alma Burn Top Hat. They Also Make a Wonderful Addition to Your Collection of Awesome Steampunk Items. Find These Hats and More Alma Burn or Steampunk Top Hats at Dallas Vintage Shop! Acrobats get all the attention! Light up outfits are shiny in all the right ways. Alma Burn is not about looking like everyone else. It is about freedom of expression with This Light up Outfit! We have the coolest and most creative Alma Burn Attire in the DFW Area! 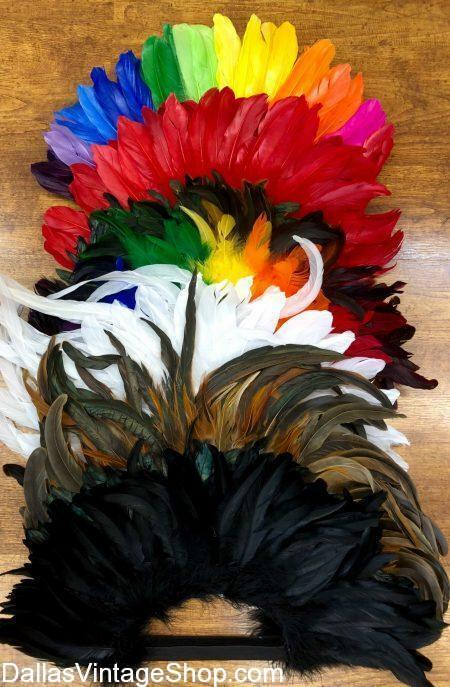 Feather Mohawks are extremely popular and we carry several high-quality MOOP safe colors and styles. These are not a cheap, sewn feather like a boa, each one is attached and does not simply come out by shaking. Find all kinds of Alma Burn Costumes and Ideas at Dallas Vintage Shop! You are in 2019 04/04-04/08 Alma Burn category.